Celebrate Earth Day at the Madison Public Library on Saturday, April 27, 1-3p.m. in the Chase Room & Courtyard. From 1-2p.m., we will learn about the importance of pollinators to our environment from Karen Bussollini, master gardener. Then 2-3p.m enjoy and learn about ways to protect the earth and environment at the MPL Green Fair. 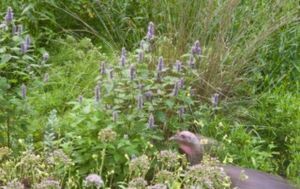 Learn about: the quality of our water, the importance of native NJ plants, alternatives to landfill hogs (i.e. plastic disposable water bottles and plastic bags), hear from MJS 7th graders about select science projects and much more from the Madison Environmental Commission, Sustainable Madison, Madison Shade Tree Commission, the Madison Garden Club and much more. There is a growing awareness that pollinators are important, and that they’re in trouble. We know that pollinators need flowers and that they are responsible for much of the food we eat, but we’re maybe a little vague on the details. Pollinators, particularly insect pollinators, do need flowers – lots of flowers, and the right kinds of flowers – so diversity and quantity are big factors. But let’s back up a bit. Why are there flowers in the first place? And for that matter, why are there fruits and berries? Surely they didn’t evolve just for human pleasure and sustenance. 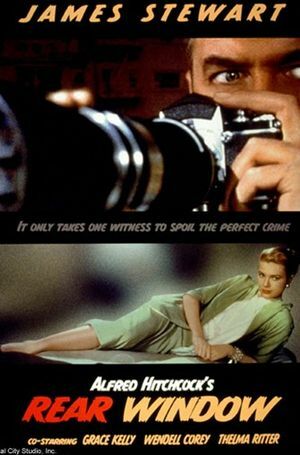 There’s more to it, and it’s a fascinating story of interrelationships. Karen Bussolini has been a gardener all her life. She trained as a painter and was an architectural photographer before specializing in garden photography, writing, speaking and eco-friendly garden coaching/design. She is a NOFA (Northeast Organic Farmers Association) Accredited Organic Land Care Professional. Her garden has been featured in many publications, including Anne Raver’s feature, “A Hillside of Feisty Beauties” in The New York Times. Karen's other talents among gardener, photographer and painter are garden journalist and lecturer and she can be heard on the radio as well as seen on television. She belongs to more horticultural organizations than can be listed here and participates in just as many flower shows! We are thrilled to welcome Karen to Madison! Sponsored by The Garden Club of Madison. Walter Choroszewski is NJ proud and celebrates our state’s significant contributions to American music of the 20th century. 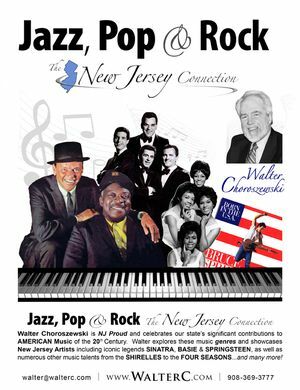 Walter explores these music genres and showcases New Jersey artists including iconic legends Sinatra, Basie & Spriingsteen, as well as numerous other music talents from the Shirelles to the Four Seasons...and many more! Michael Ivankovich has been involved in many phases of the antiques and collectibles business for more than 35 years. He is a frequent lecturer, has authored more than 20 books and many articles and columns, and has appeared on various radio and television programs. He serves as contributing advisor to all major antique and collectible price guides. Mike will introduce the concept of 'value' and reveal what your antiques, collectibles, and personal treasures are worth today. Each attendee is invited to bring in 1-2 items for Mike to appraise. 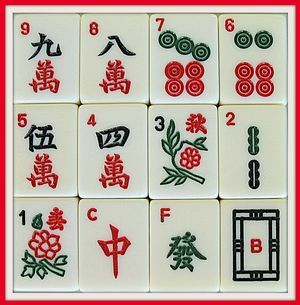 Come learn the exciting game of Mahjong from an instructor! This program will take place in the Taber room and will be a five week class. Registration is limited due to the hands on nature of the game and instruction. *Registration is a commitment to all five sessions. Join us for the new Madison Public Library Craft Club! We will meet the first Thursday of every month in the library alcove at 1:30. We will explore a different craft each month - book folding, string art, decoupage, painting and much more! Registration is required so that supply needs can be determined. There is NO fee for this program. Come do chair yoga with Traci DeAngelis! 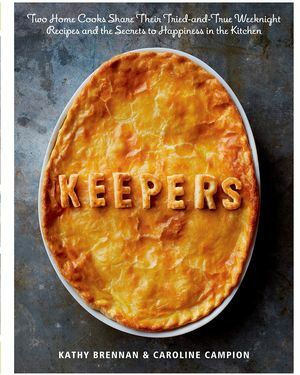 Join cookbook author, Caroline Campion as we discuss food, family and how food memories (the good and the bad) inform how we cook and eat in our present lives. Caroline will share stories about the food that we ate growing up and how some of those dishes stay with us for our lifetimes. Documenting these food histories is an important way to keep them alive so they can be passed down. Caroline will also share "how to feed a family” by bringing the past and present together. 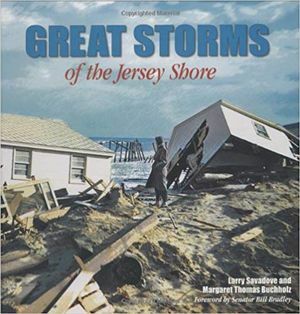 Join us for a lecture on the great and terrifying storms of the Jersey Shore. Speaking for the Trees: What is the condition of our forests and what can we do about it? 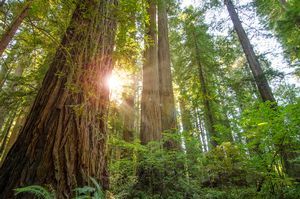 The importance of old-growth forests is not only timely but fascinating and incredibly important. Dr. Maloof is Professor Emeritus at Salisbury University and founded the Old-Growth Forest Network to preserve, protect and promote the country’s few remaining stands of old-growth forest. Dr. Maloof spends her time lecturing, writing, visiting forests, assisting private landowners, and supporting local groups trying to protect community forests from development. Sponsored by Madison Environmental Commission, Great Swamp Watershed Association and Friends of the Madison Shade Tree.
" Intervention for Memory Loss - Ongoing Discussion". Join us for this fascinating discussion on memory loss that everyone experiences. Research has shown that brain volume and cognitive abilities peak in the 20’s, and then begin to gradually decline. It is normal for people to experience change in memory over their lifetime, with more decline as a person ages. 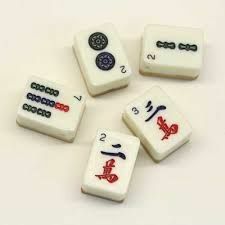 Common cognitive changes include loss in ability to multitask or in remembering new information, like the name of a person or place. It can be difficult to determine if someone is experiencing memory impairment beyond what is expected in normal, healthy brain aging. Not sure if your cognitive changes are normal? Come hear an expert from The Cognitive and Research Center talk about the latest research in Alzheimer's and understand the difference between the types of memory loss. 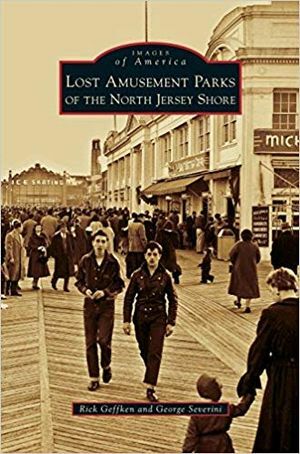 Rick Geffken’s, Lost Amusement Parks of the North Jersey Shore, brings together rarely seen images from the Library of Congress, local historical societies, and private collections to document how the Jersey Shore became the most famous vacation and recreational destination in the coastal United States. The remarkable details in these pictures capture a simpler way of life in our country, when families took their children to boardwalks to savor candy apples, salt water taffy, hot dogs and hamburgers, popcorn, and, of course, the rides. Into Pokémon GO? Come battle in an official Silph Arena Player-Versus-Player tournament, May 18th at 2pm in the Chase Room! This month's theme: The Nightmare Cup! Only Psychic, Dark, and Fighting type Pokémon under 1500 CP are allowed! This month only, you cannot use any Legendary or Mythical Pokémon, as well as Medicham and Sableye. All ages, and skills are welcome! No entrance fee!